Vegan Archives - Page 3 of 6 - Oh Snap! Let's Eat! People often think the Paleo diet is all just meat, meat, and more meat. (I will admit bacon is one of my weaknesses though…) However, there’s actually plenty of dishes that are meatless… in fact, there’s plenty that are even vegan! 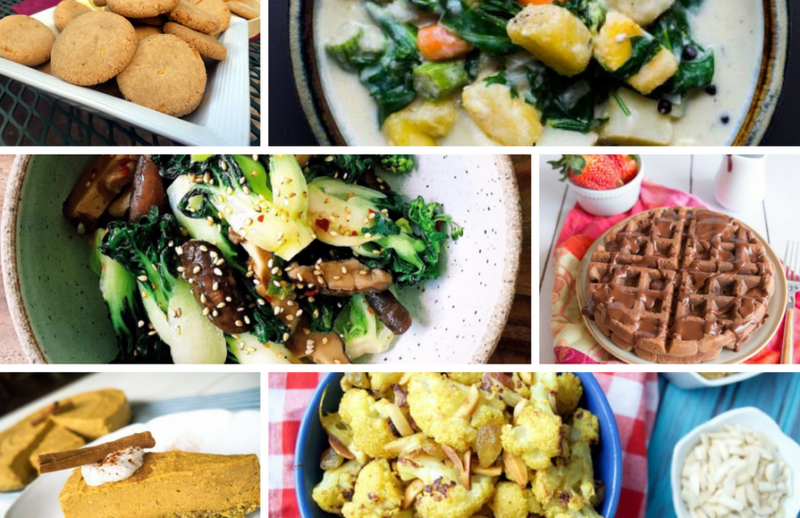 If you’re looking for Paleo and Vegan recipes, I got you covered with 100+ recipes including breakfast, sides, entrees, snacks, desserts, and more! ‘Tis the Season for the infamous PSL. Anymore, the pumpkin spice latte marks the start of fall as much, if not more, than the changing of the leaves. Being lactose-intolerant, I am familiar with going without flavor or cream in my coffee. Now, with the flood of dairy-free options in coffee houses and stores, I can finally be part of the movement and enjoy a delicious PSL. WRONG. 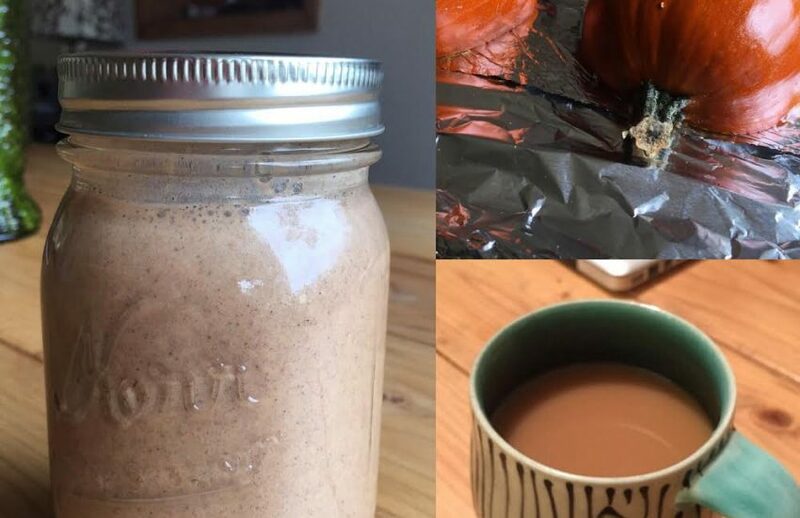 So, just like with my own spiked version of Paleo-Eggnog (soon to come), I made my Paleo Pumpkin Spice Latte! I got my inspiration for this recipe from a few different places. 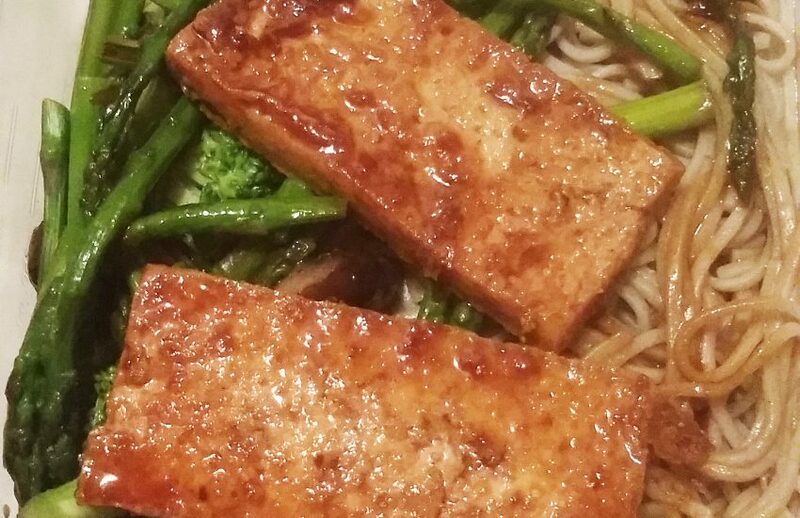 First and foremost, DreamyLeaf’s Teriyaki Glazed Tofu Steaks recipe — she posted a picture on Instagram and though I’ve never been a big tofu person, I almost started drooling just looking at it. I also had some inspiration from a meal I had at Canteen in Toronto, where I had my first taste of soba noodles. And, as usual, I just kind of threw my own random tastes and ideas in there, as well. Continuing on from the last post on Harvest Season… What do you do with 4 tubs full of cucumbers?? 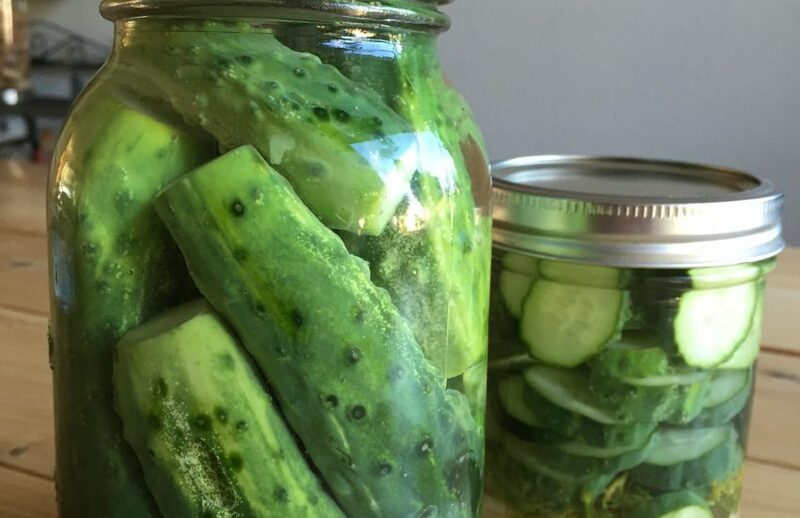 Make some delicious and paleo pickles, of course! 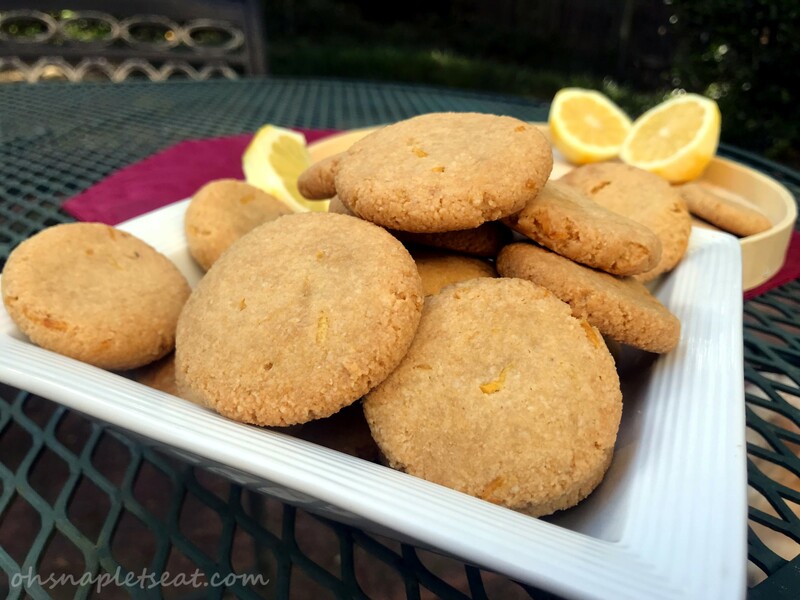 This recipe is easy and I promise more delicious than store bought pickles you will find at the grocery store! If you haven’t figured this one out, I LOVE SPICY. 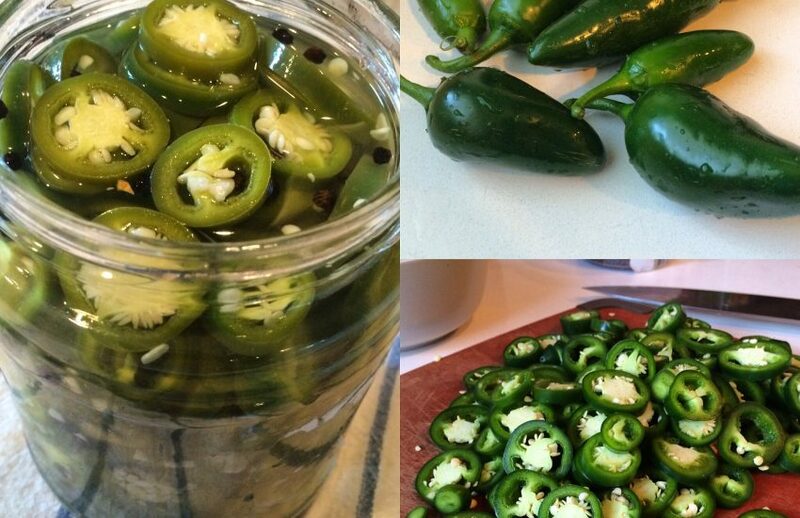 Like many spicy food lovers, I’m a fan of delicious pickled jalapenos. It goes so well with everything! So, of course I had to make some myself. These easy paleo pickled jalapeños are incredibly easy to make and they are even more delicious than pickled jalapenos I’ve had elsewhere! Summer is all about grilling. But once in a while a stormy evening reminds you that fall is not that far off. For those nights, I crave warm comfort foods. When the weather is hot out, I just want to have a nice cold beverage. No, not a beer (tho sometimes that might happen too…), but a smoothie! 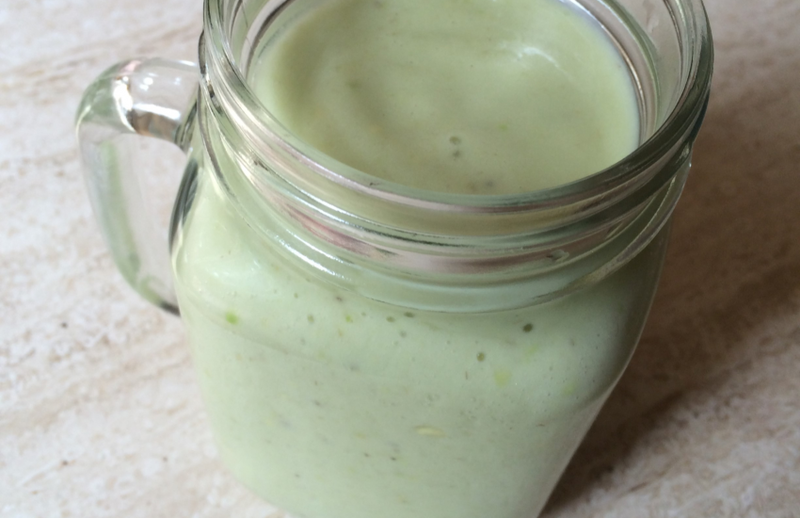 One of my favorite is the Avocado Banana Smoothie! It’s creamy and delicious. Make it as a snack, make it as a breakfast, make it as whatever-I-just-want-a-smoothie! 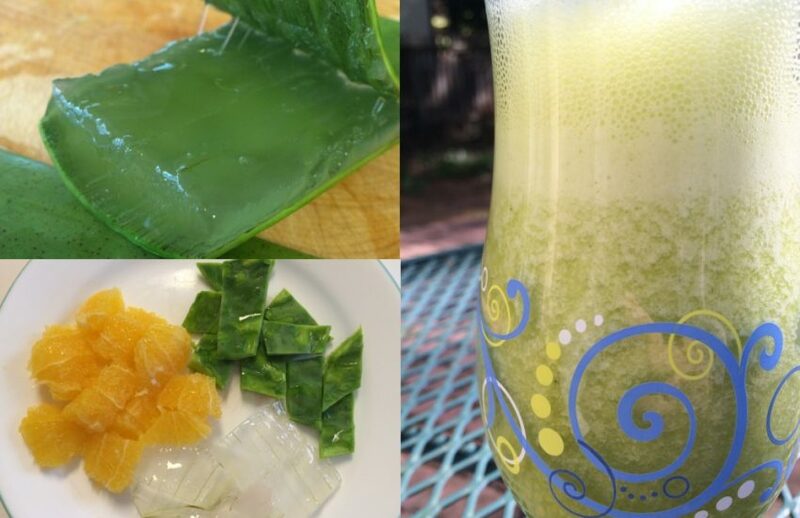 Now for something a little different… have you ever had a Cactus Aloe Vera Smoothie before? This smoothie is amazingly healthy for you and is said to also be great for allergy relief (perfect to try this out now). Dang! The quadruple S recipe! 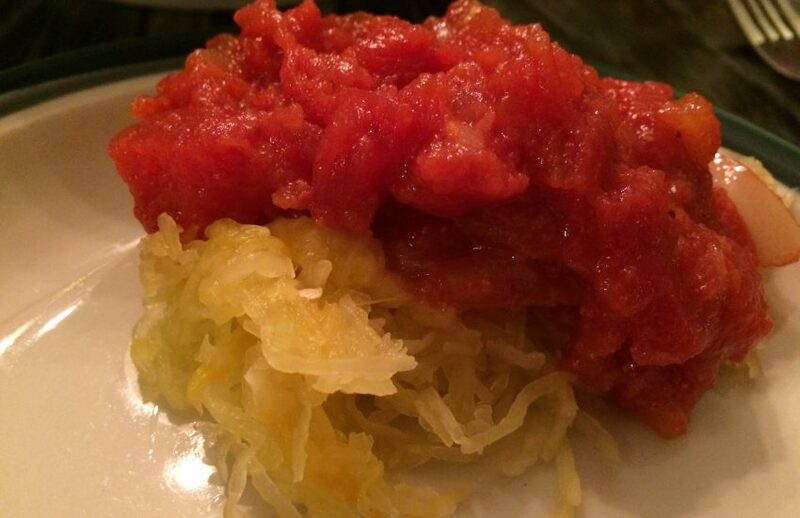 Super Simple Spaghetti Squash – say that 5 times fast! 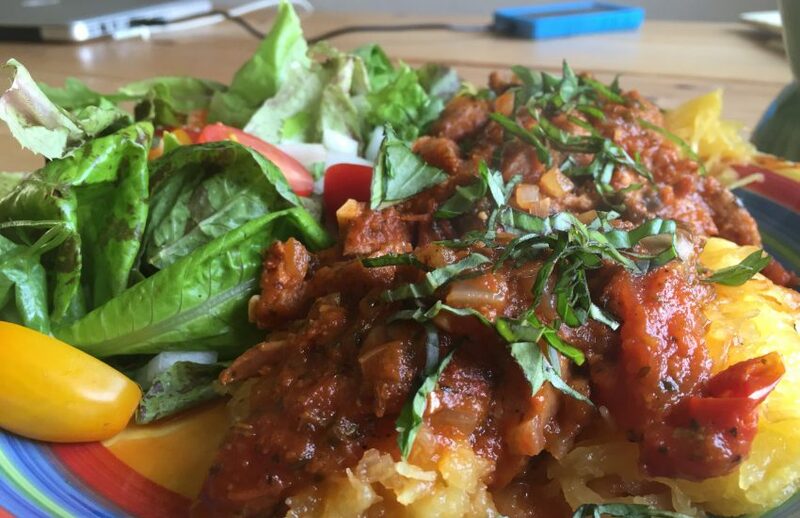 Anyway, this is a ridic easy recipe, and it goes so well with your favorite Paleo Spaghetti Sauce! If you don’t have a favorite yet, I got you covered on that too! 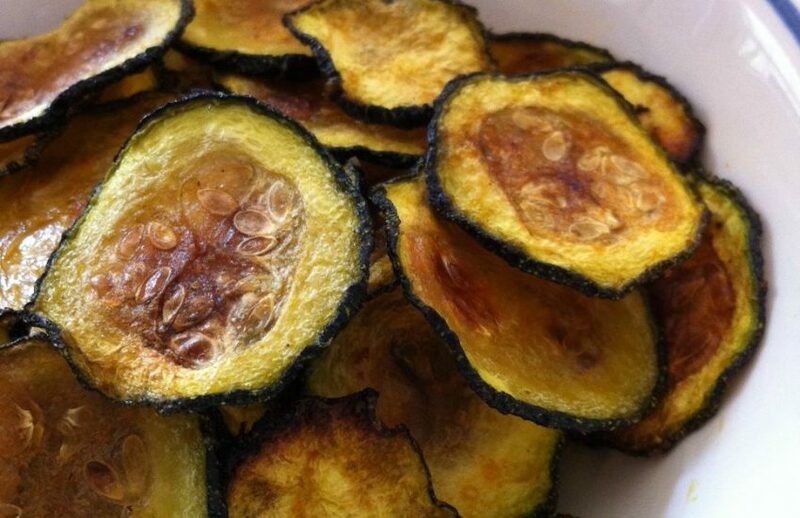 Here’s an easy paleo side dish that is also quite tasty! 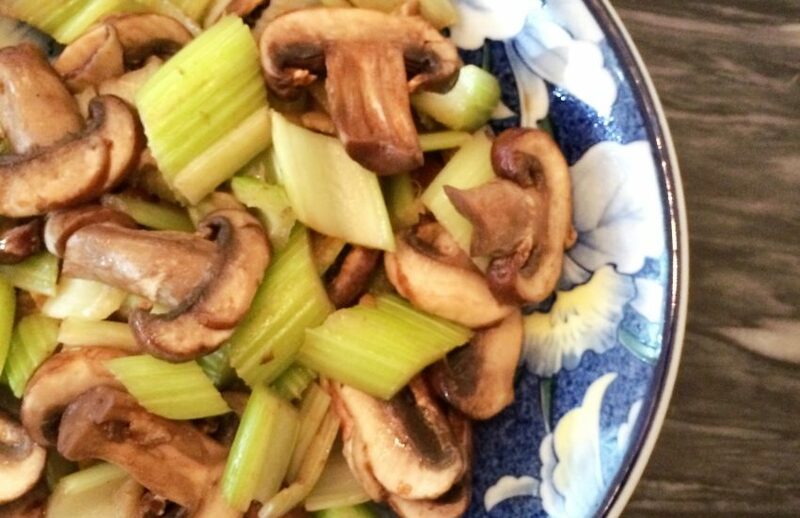 Sometimes I like to stir fry my mushrooms with celery. This way, there is a slight crunch factor to it! Plus, I’m Asian, so I like to stir fry ALL THE THINGS.